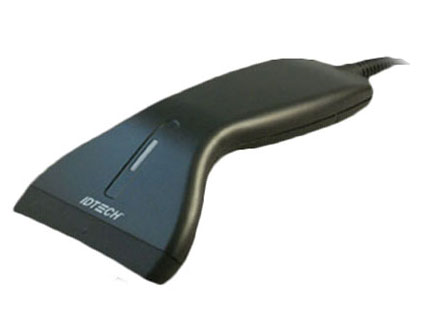 This product replaces the older ID Tech EconoScan. 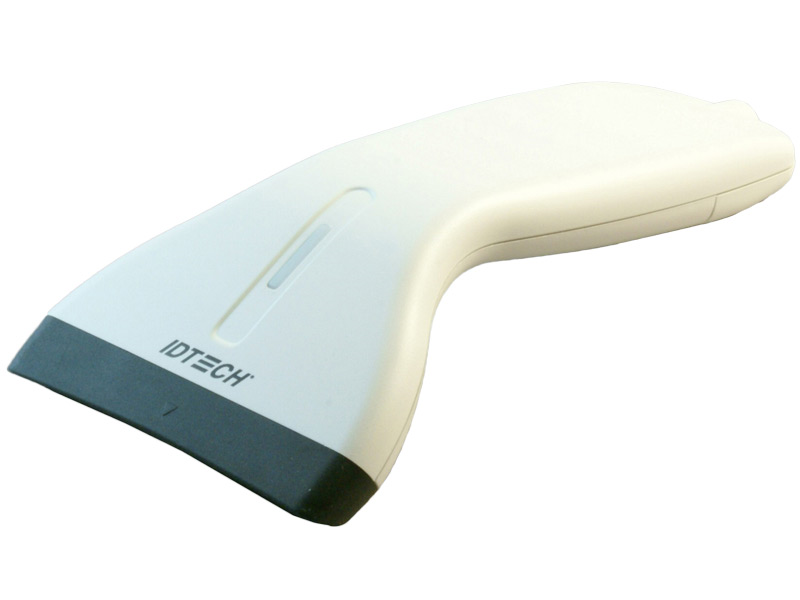 The IDTech EconoScan II barcode scanner builds on the original EconoScan, giving you greater performance while maintaining an incredibly low price. The lightweight design fits comfortably in hand, so even long scanning sessions are pain-free. A lack of moving parts improves the durability of the EconoScan II, protecting it from drops off counters or worse. As a contact scanner, the EconoScan II gives you a scanning range of up to 4 inches away, making quick work of most retail barcodes. With a high scan rate of 200 scans/sec, you and your employees will have more time to focus on customer service, instead of fumbling with barcodes. The EconoScan II can also be configured to pre-format scanned data, making this barcode scanner compatible with virtually every application on the market. Typical Depth of Field 0-4"
The Econoscan I was a reliable and affordable contact barcode scanner. The Econoscan II is no exception and has improved on the original without a marked increase in price. If you love the Econoscan I the Econoscan II is an easy drop in replacement. Find it faster! 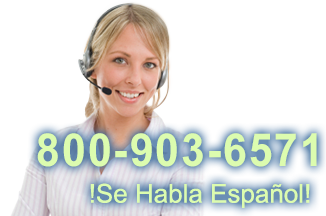 Click here to compare EconoScan II models by feature.